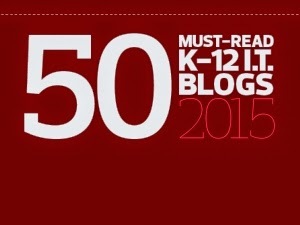 We have two new Library 2.0 Webinars coming up in February. 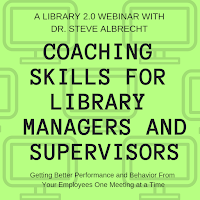 First is the return of Dr. Steve Albrecht with "Coaching Skills for Library Managers and Supervisors: Getting Better Performance and Behavior From Your Employees One Meeting at a Time" on February 11th. 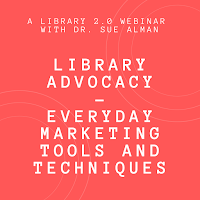 Then, being announced today, is "Library Advocacy: Everyday Marketing Tools and Techniques" with Dr. Sue Alman on February 21st. More details on both are below. 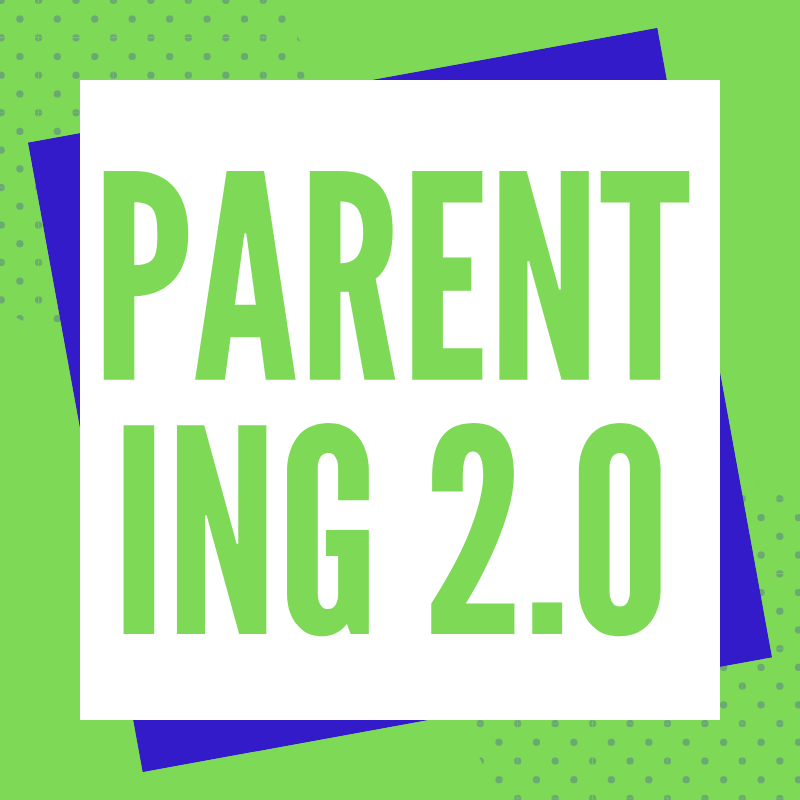 Registering for one of the Library 2.0 Webinars gives you access to the live Webinar, as well as any-time access to the recording afterward. 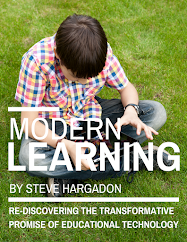 To submit a purchase order, or with any registration difficulties, questions, or interest in group rates, contact steve@learningrevolution.com. A 75-minute webinar (live and recorded) in a special Library 2.0 series with Dr. Sue Alman, being held on Thursday, February 21st, 2019, at 4:00 pm Eastern Standard Time. You do not need to attend the live session to purchase this webinar, but doing so allows you to participate in the Q+A. "COACHING SKILLS FOR LIBRARY MANAGERS AND SUPERVISORS: GETTING BETTER PERFORMANCE AND BEHAVIOR FROM YOUR EMPLOYEES ONE MEETING AT A TIME." A 60-minute webinar (live and recorded) in a special Library 2.0 series with Dr. Steve Albrecht, being held on Monday, February 11th, 2019, at 4:00 pm Eastern Standard Time. You do not need to attend the live session to purchase this webinar, but doing so allows you to participate in the Q+A. OVERVIEW: You can create a library workplace where focused, motivated, and self-directed employees want to come to work, do their work, interact effectively, and develop and grow. You can use coaching to get these results. Coaching is the use of a series of one or more formal and informal pre-disciplinary meetings, that focus on an employee's performance or behavior. The goals range from career development and promotion to correcting problematic behaviors, to improving performance in specific areas. It’s an employee-centered and time-focused process, using “homework” (projects given to the employees to complete at work), to move the process forward. and setting milestones. Working together with employees who want or need to change, you can mutually create a realistic prescription for change using tools, shared experiences, guidance, career-path mentoring, and continuing support. When using coaching interventions, employees can be taught to build their skills, redirect unproductive behaviors, and become more self-reliant. This webinar will focus more on coaching tools rather than coaching theories, and will help you solve a complex organizational problem: how to get the very best from your employees, at every level. 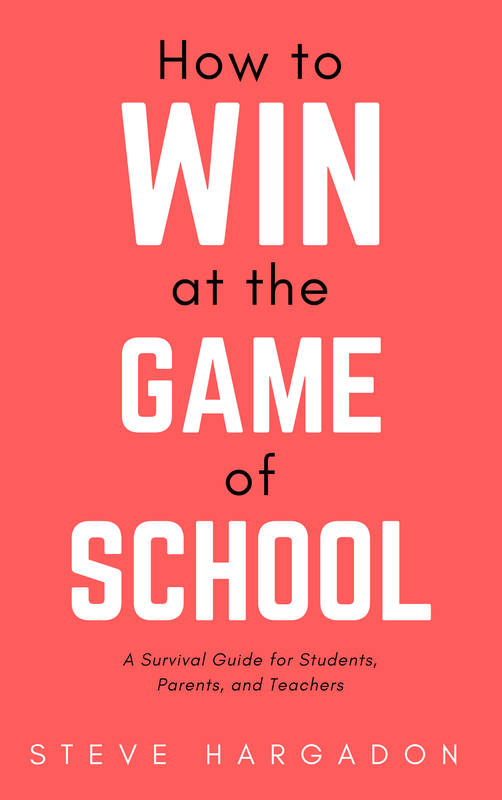 As a subject, coaching is often picked up “on the job,” as opposed to more formal training programs or workshops. Coaching skills are not always well-developed, even in senior managers or supervisors, and especially with new ones, who may be good a the technical parts of their jobs but not as much on the “people” side. Some managers and supervisors often feel uncomfortable confronting poor performance or bad behavior, so they let these problems escalate until they become an HR issue or a discipline meeting. This session helps them to have these conversations, using a structured process. We’ll discuss how to overcome excuses, denial, objections, and rationalizations with employees. 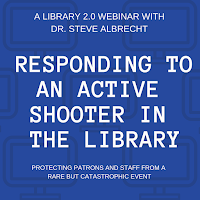 ALSO, RECORDINGS AVAILABLE - "RESPONDING TO AN ACTIVE SHOOTER IN THE LIBRARY: PROTECTING PATRONS AND STAFF FROM A RARE BUT CATASTROPHIC EVENT"